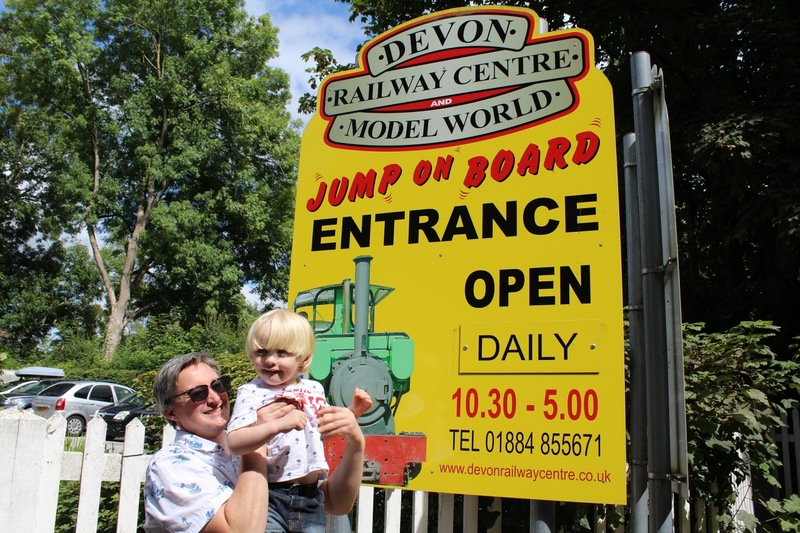 A couple of weeks ago, we headed out to Devon Railway Centre & Model World with the children to enjoy a family day out. 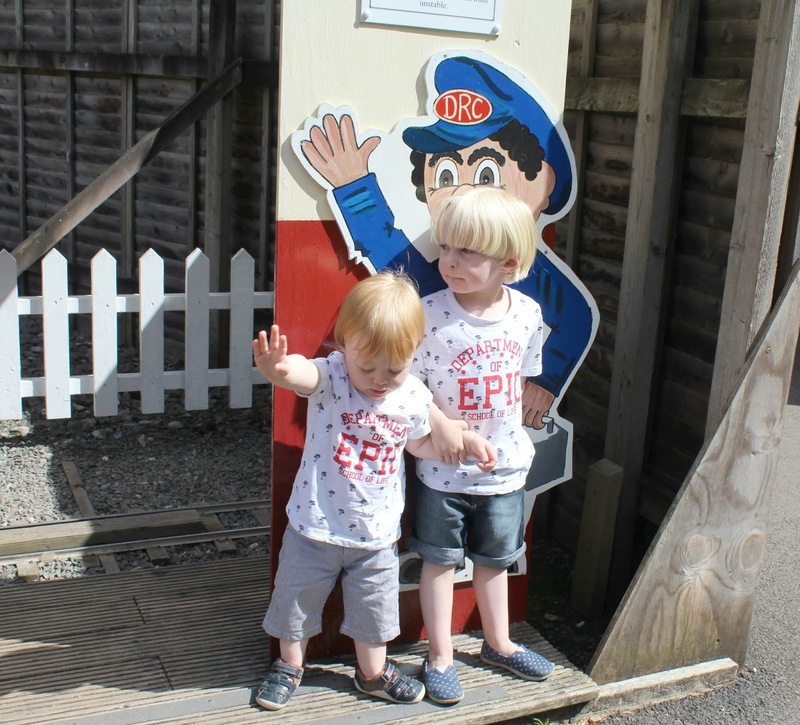 Considering this is only around 45 minutes drive from where we live, I'm not sure why we've never been before - especially considering my oldest sons love of trains! 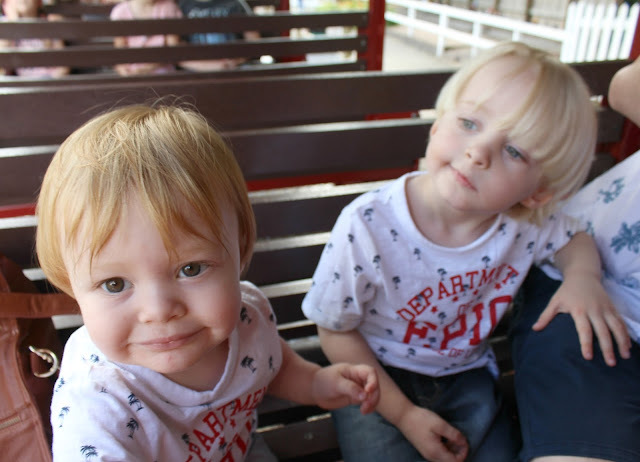 But now that we've tried us, I'm confident that we'll be going back again and again! 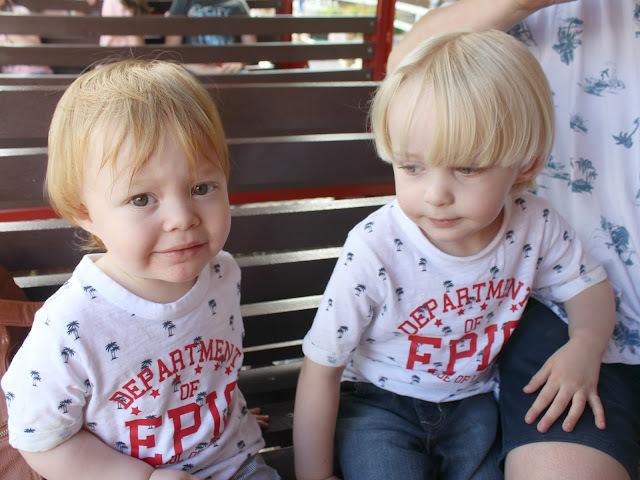 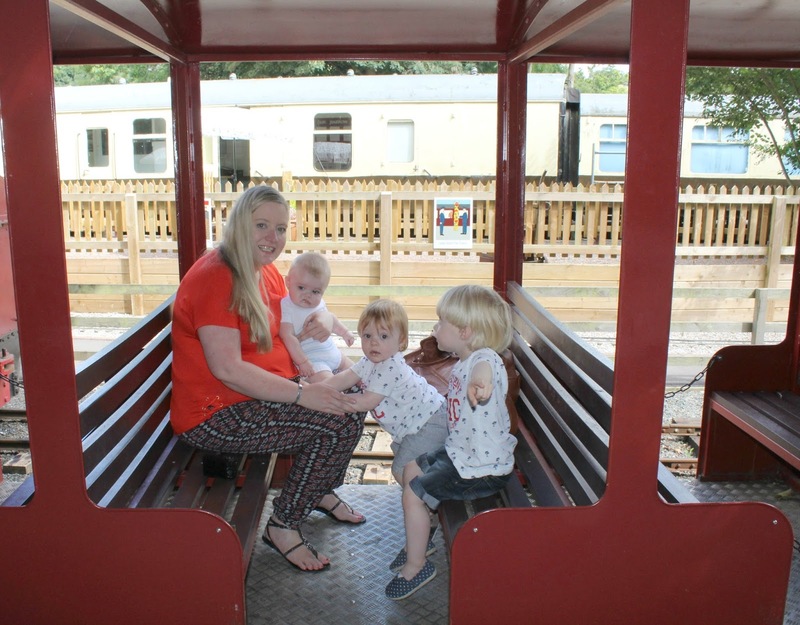 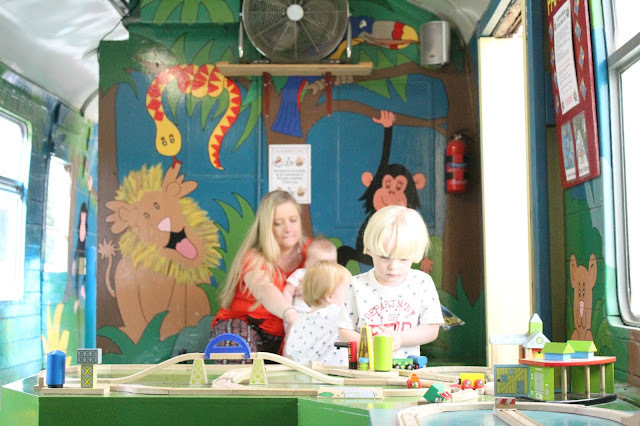 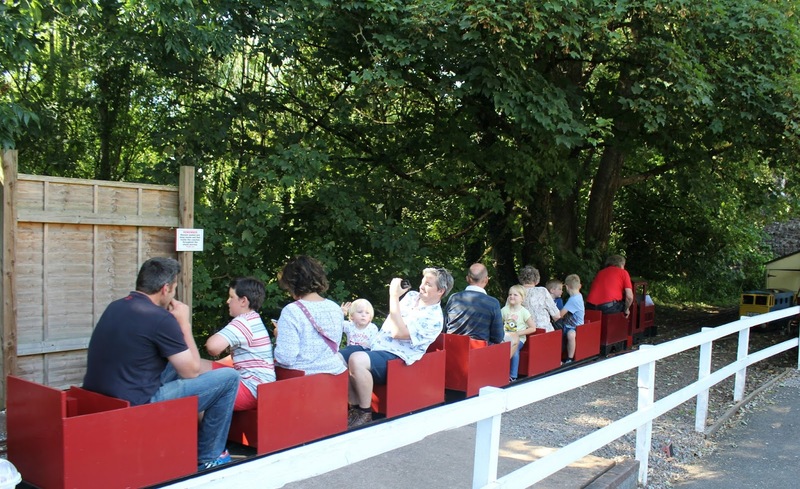 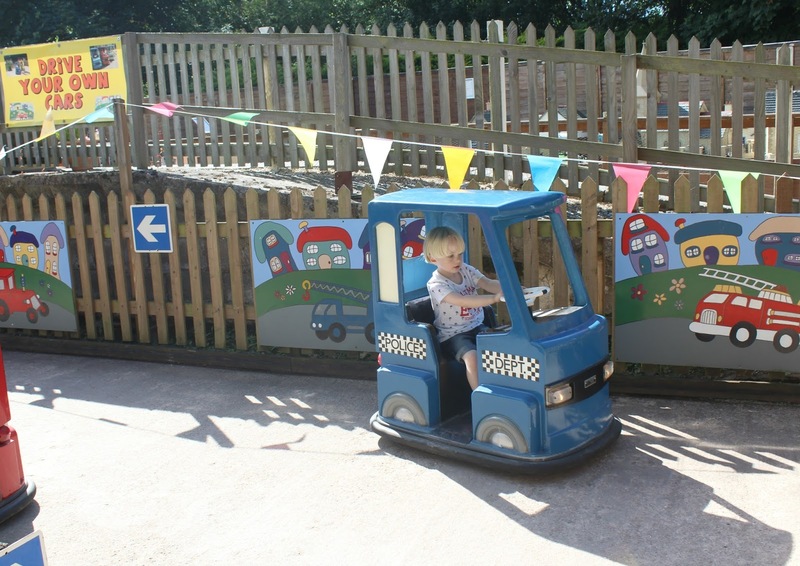 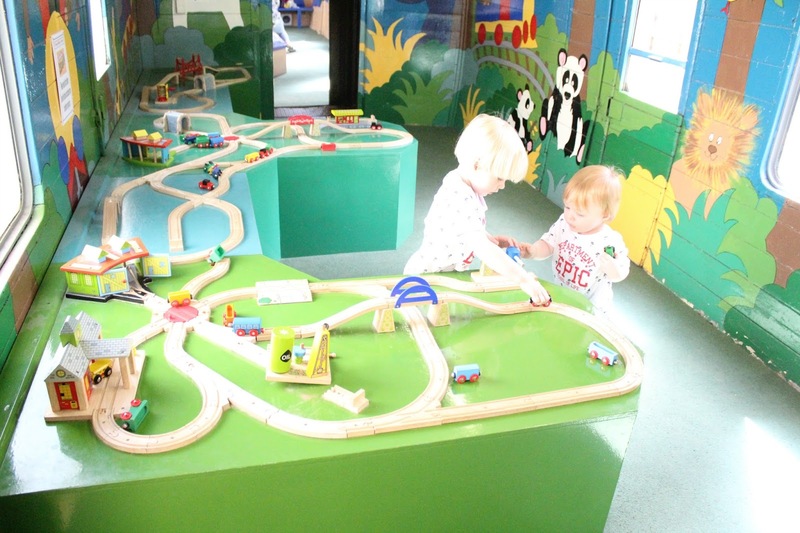 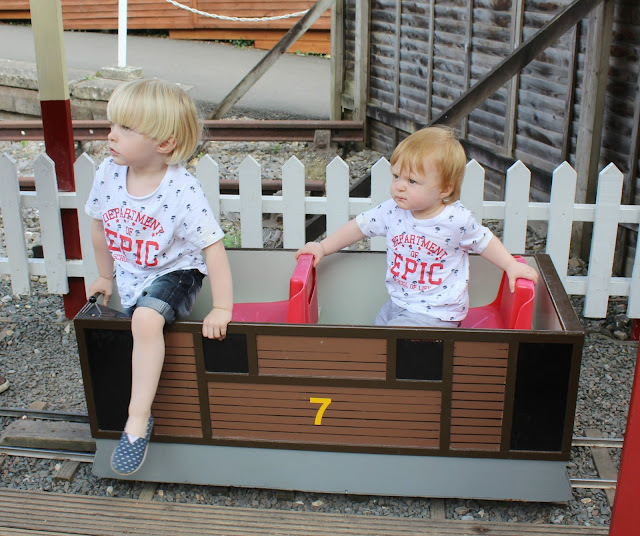 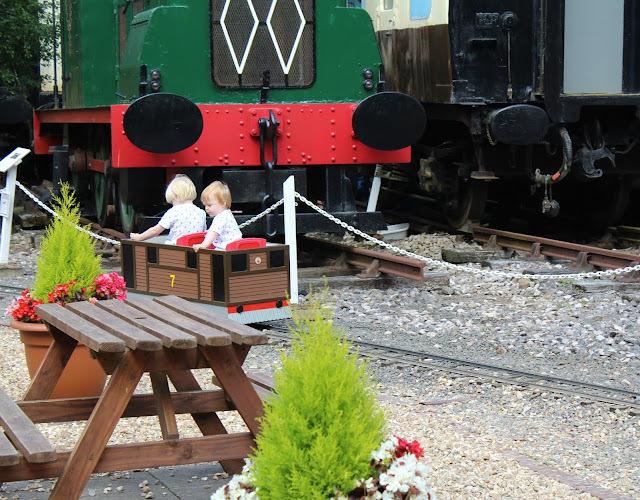 Devon Railway Centre is the perfect day out for train enthusiasts and even for those with no prior interest in trains as it's a lovely place to visit regardless, and there is plenty here to keep your little ones entertained whatever the weather. 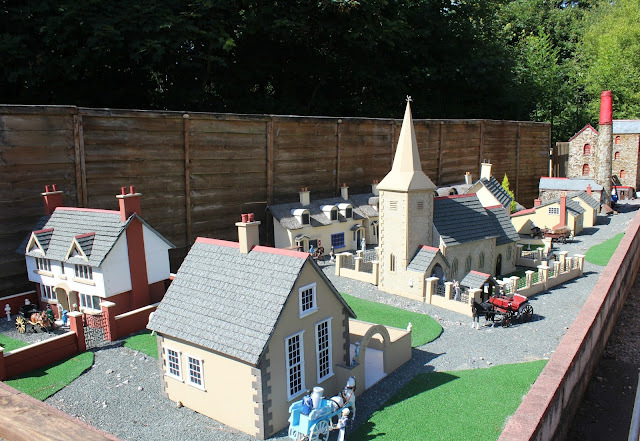 To start with, we made the most of the sunny weather and stayed outdoors where my children enjoyed playing in the little park area, looking at the model village, playing on the coin-operated drive your own cars, and driving the little "Toby-a-like" steam tram - this was a favourite part for all of us, especially as Tyne could drive while little Noah went along as a passenger - it was just so cute to watch! 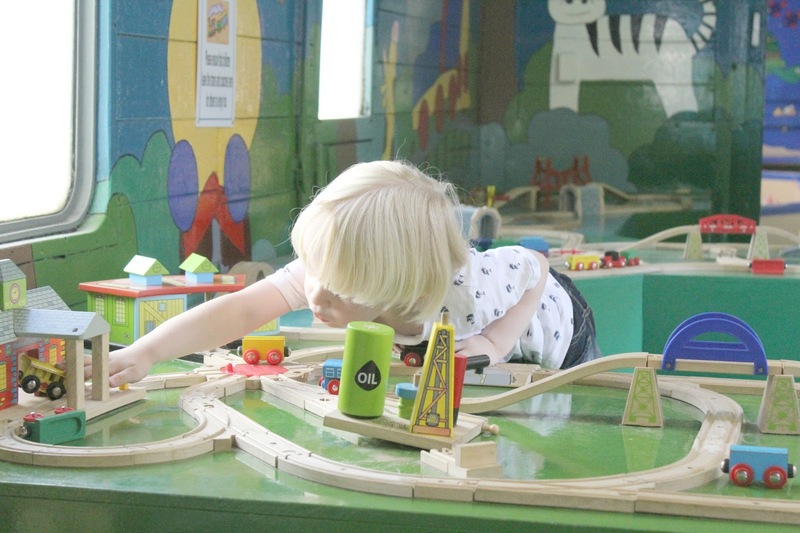 After an hour or so playing outside, we headed to the indoor play coaches. 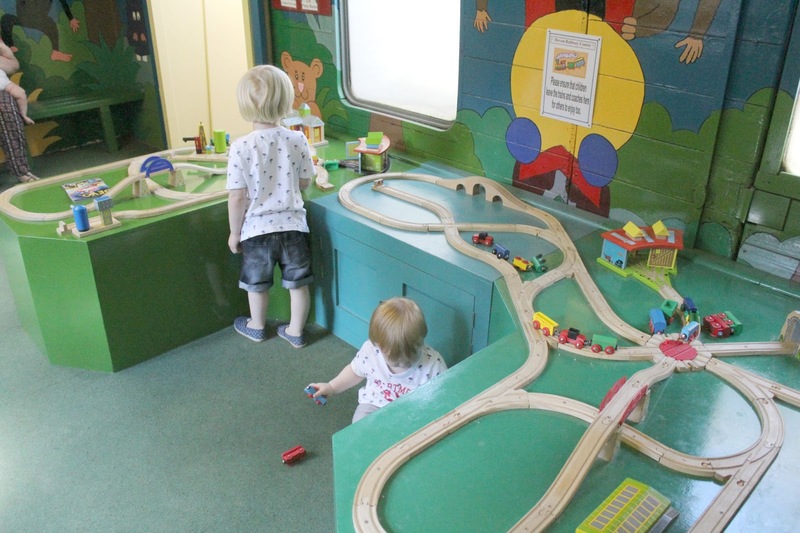 These are old train coaches which have been turned into childrens play havens, as well as a fair few coaches dedicated to model railway displays - you press the buttons to make the trains work and my eldest just loved watching it all work, there were even stools provided for little ones to stand on so that they can see clearly. 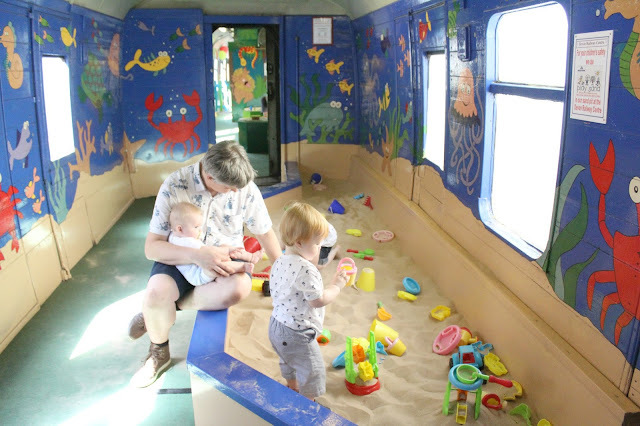 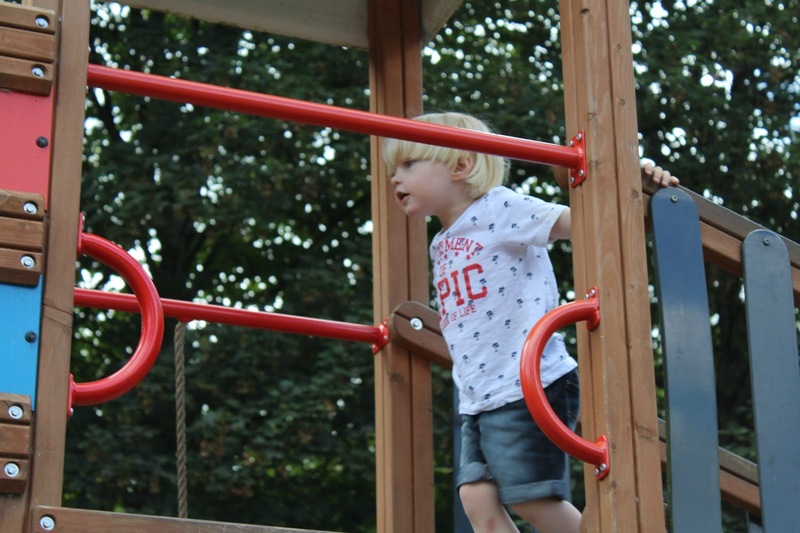 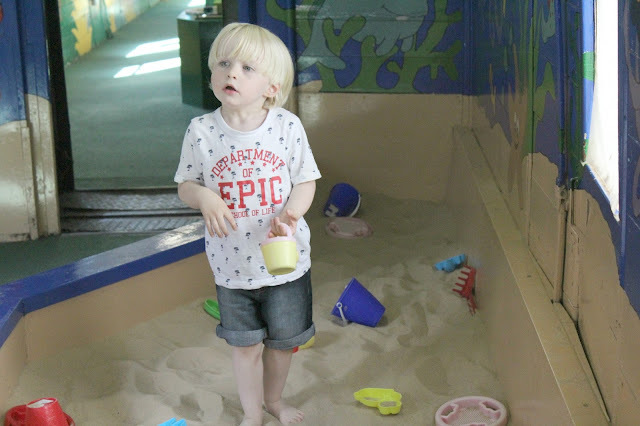 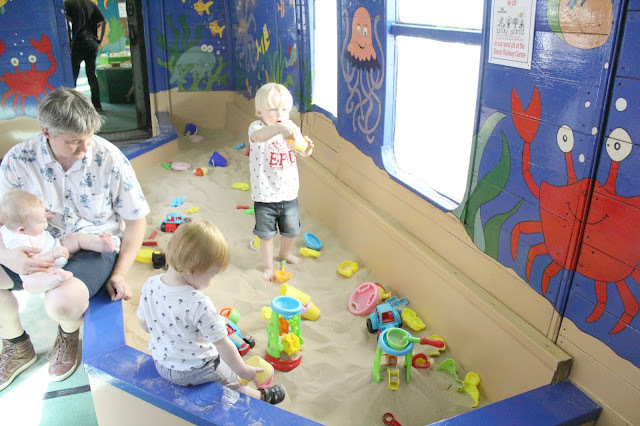 There were then 3 different play coaches to try out, 1 was full of wooden toy railways and trains to play with, 1 had a large sandpit and the other had a ball pit (which I couldn't photograph as there other children using it). 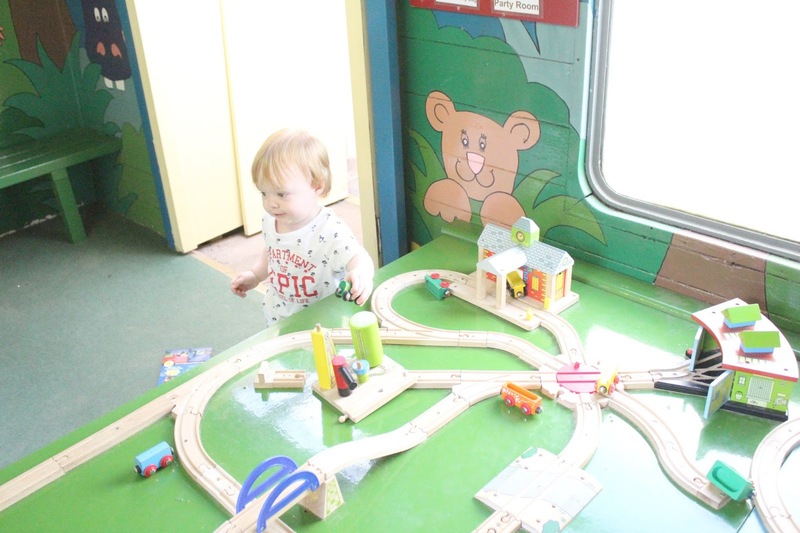 After another hour or so enjoying the play coaches, we headed out to try the railways. 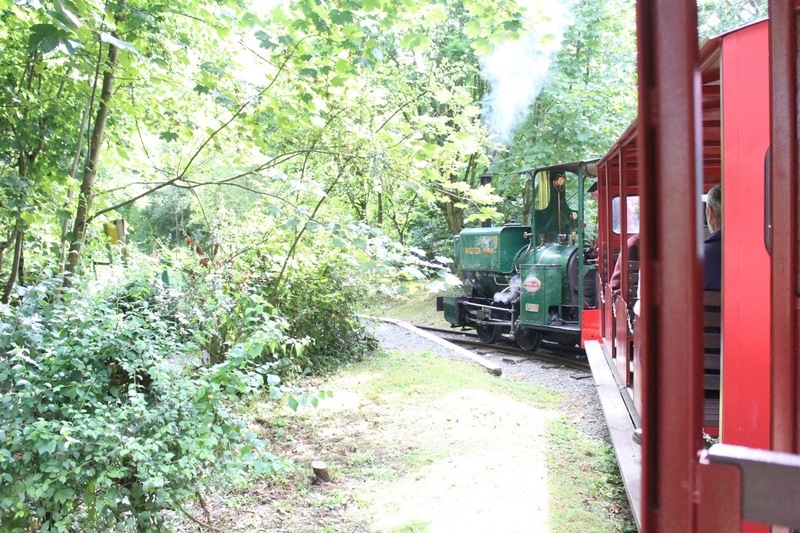 There was a narrow gauge railway which took you for a ride around the little gnome village which was very sweet! We then took a ride on a proper steam train, which took us around the Devon Railway Centre grounds - it was lovely and the train driver was so pleasant, allowing the children to punch their own tickets and wave the flags when setting off. 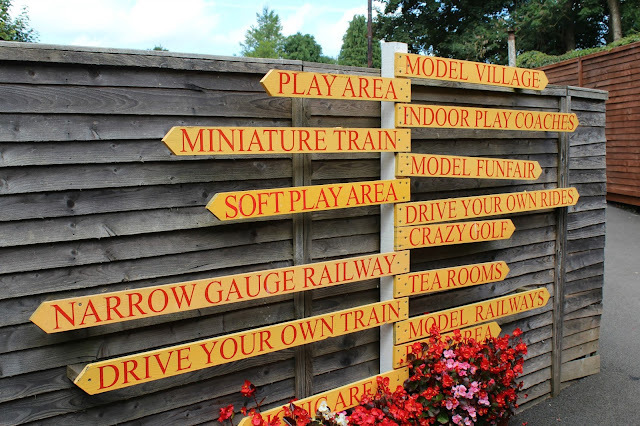 There was also a decent sized indoor soft play area which the children loved, crazy golf and some tea rooms too. We had such a great time at the Devon Railway Centre and highly recommend for families with young children or any train enthusiasts! 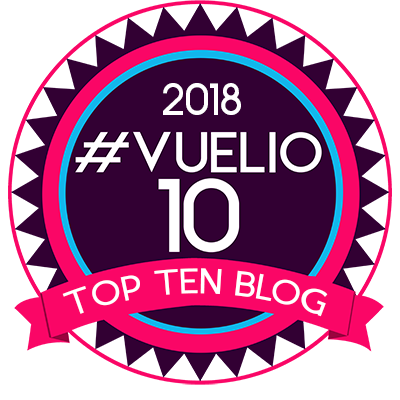 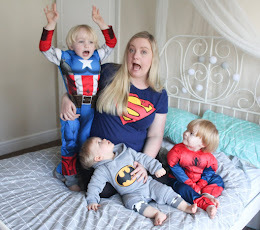 We are even considering buying a season pass as we can't wait to go back again and again! 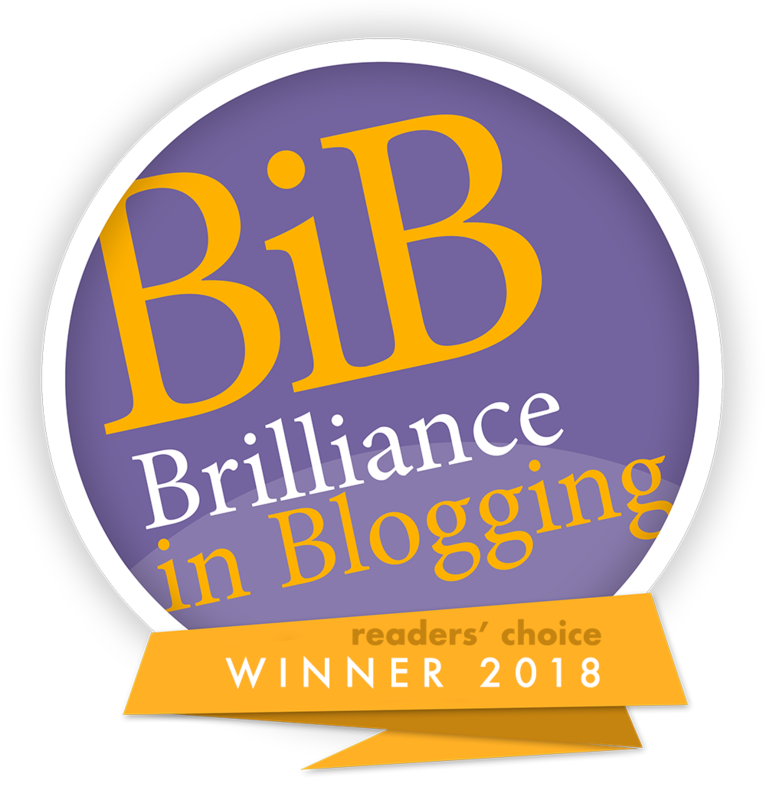 ah you've made me want to explore where we live even more now, fab!